Keeping a baseball box score is something that some folks do for their own pleasure. Everyone has their own methods. But if you enjoy the game of baseball, and you’re not truly savvy about game statistics, a newspaper box score can be confusing. What do all those letters and numbers stand for? Who hit singles, doubles, triples, and home runs? Who got the save? Who were the umpires? And of course, what was the final score? First, let’s review the basics. 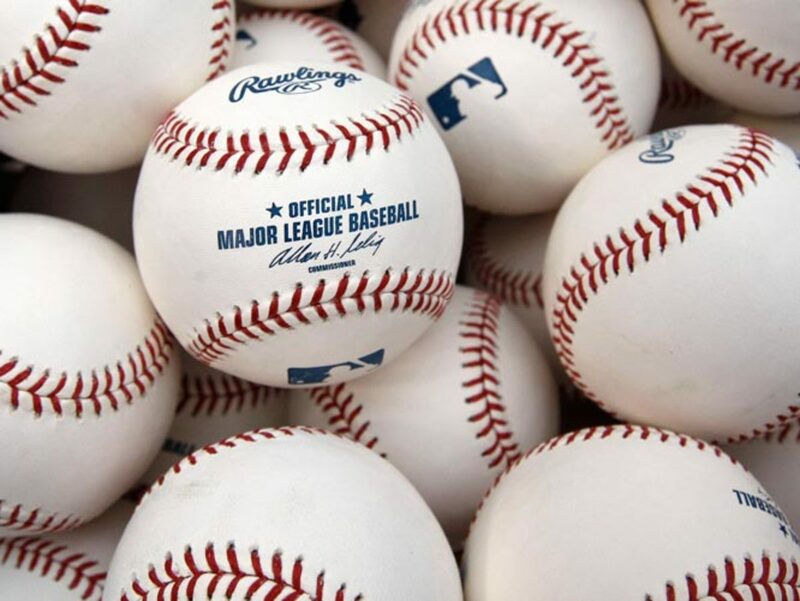 Major League and other baseball organizations have their own official methods on how to the keep track of the stats. The first thing you need to know is what the abbreviations stand for. Runners on base scoring when a relief pitcher is brought in. Game time temperature, winds, precipitation, etc. Let’s take a look at a typical baseball game; this is one between the Cleveland Indians and Chicago White Sox that took place on May 31, 1995. The Indians won the game at 6 to 3. 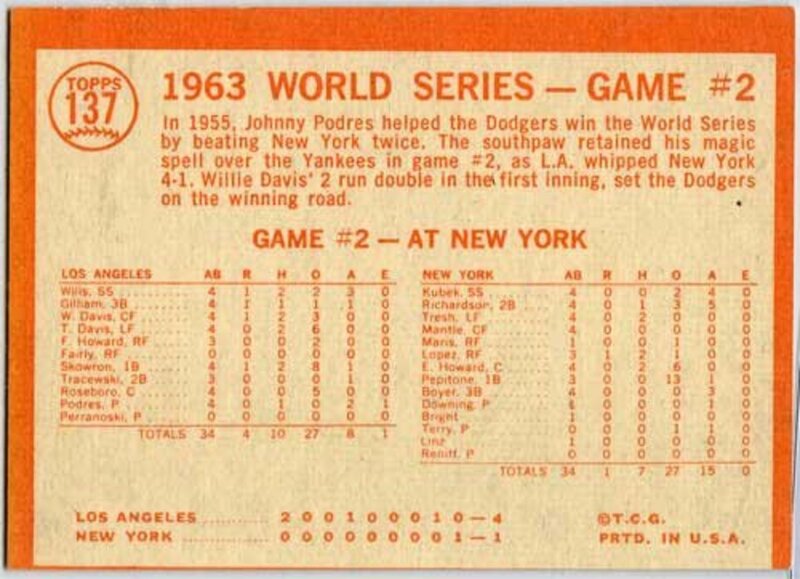 Although a ball game’s official scorer adds more statistics into his final determination (such as fielding data), newspapers, and online sites typically publish the box score like this. Lead-off hitter (centerfielder) Kenny Lofton had four official at bats (AB), one base hit (H), and scored one run (R). He did not walk (BB), strike out (SO), or bat in a run (RBI). His batting average (BA or AVG) at the end of the game was .286. The team had a total of 32 at bats and scored six runs on eight hits. Two of the runs were unearned, so the number of statistically official runs batted in (RBI) was four. Three of the Indians players hit doubles (2B); two of them hit home runs (HR). Two ballplayers were intentionally walked (IBB) by Chicago pitchers. Other statistics include Total Bases (TB), Grounded Into a Double-Play (GIDP), the number of Indians players that were Left On Base (LOB) and base hits that occurred with runners in scoring position (RISP). Fielding highlights included errors (E), outfield assists (OFA) and stolen bases (SB). 2B: M. Ramirez (2—1 off J. Abbott, 1 off K McCaskill); T. Pena (off J. Abbott); A. Belle (off J Abbott). HR: J. Thome (off J. Abbott; 6th inn, 1 on, 2 outs); A. Belle (off K McCaskill; 8th inn, 0 on, 0 outs to Deep LF-CF). IBB: D. Winfield (1, by J Abbott); J. Thome (1, by K McCaskill). TB: A. Belle 6; J. Thome 4; M. Ramirez 4; T. Pena 2; K Lofton; C. Baerga. RBI: J. Thome 2 (his 19th); C. Baerga (19); A. Belle (20). 2-out RBI: J. Thome 2. With RISP: 2 for 14. E: E. Murray (his 3rd for the season); C. Baerga (3); O. Hershiser. Outfield Assists: K. Lofton (L. Johnson at 3rd base). SB: D. Winfield (2nd base off J. Abbott/R Karkovice); K. Lofton (his 8th of the season-2nd base off J. Abbott/R. Karkovice). For example, lead-off hitter (centerfielder - CF) Lance Johnson had four official at-bats (AB), one hit (H) but did not walk (BB), strike out (SO) or score any runs (R). His batting average (BA or AVG) at the end of the game was .252. 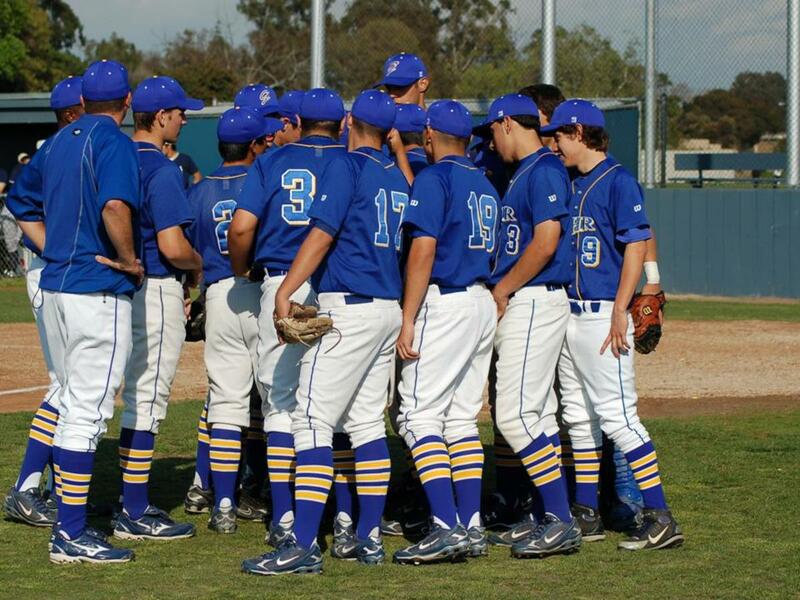 The team had a total of 34 at-bats, scored three earned runs on seven hits and had one batter walk once. Leftfielder (LF) Tim Raines received his 22nd run batted in (RBI) of the season; Rightfielder (RF) Mike Devereaux got his 13th RBI with two batters out. The White Sox left five runners on base (LOB) and had four hits in six opportunities with runners in scoring position (RISP), but not all runners scored. 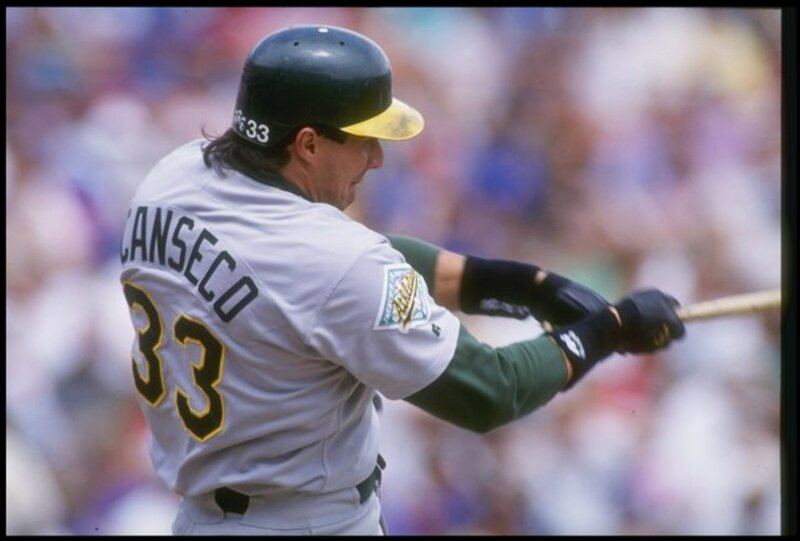 Fielding statistics included a passed ball (PB) by the catcher (C), errors (E) by three players and one base runner that was tagged out by the defensive player as Chicago’s John Kruk was tagged out (picked off the base) by Indians’ catcher Tony Pena, who was covering first base at the time. TB: F. Thomas; T. Raines; O. Guillen; M. Devereaux; L. Johnson; R. Ventura; J. Kruk. RBI: T. Raines 2 (22); M. Devereaux (13). With RISP: 4 for 6. DP: 2. M. Devereaux-O Guillen; R. Ventura-F. Thomas. E: R. Durham (5); R. Ventura (11); F. Thomas (4). Outfield Assists: M. Devereaux (C. Baerga at 2nd base). Pickoffs: J. Kruk (1st base by T. Pena). Box scores list the pitchers’ statistics separately. They include innings pitched, hits, earned and unearned runs, intentional and unintentional walks, home runs allowed, strikeouts, and the pitcher’s earned run average (ERA) at the end of the game. The stats also include wins, losses, and saves. 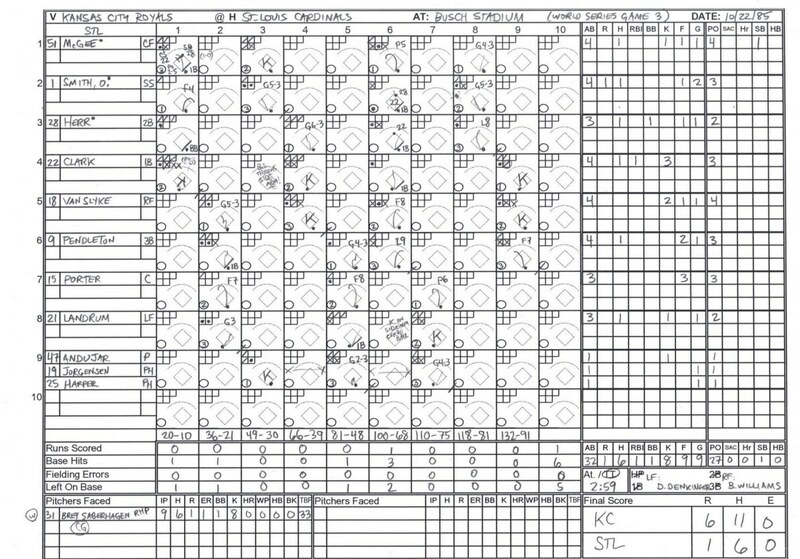 Although the game’s official scorer adds other statistics to the final totals, typical pitchers’ box scores in newspapers and on the Internet look like this. P. Assenmacher faced one batter in the 9th inning. HBP (hit by pitch): None. IBB (intentional base on balls (walks): J. Abbott (1; D Winfield); K. McCaskill (3; J. Thome). 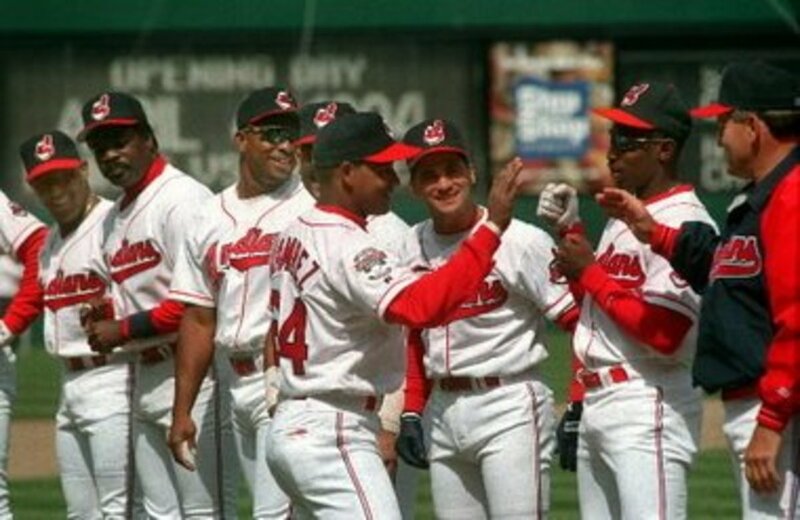 (In 1995, the Indians’ record of 100 wins, 44 losses allowed the team to finished first in the American League Central Division following a Major League Baseball strike-shortened season. The White Sox finished the season in third place of the AL Central with a record of 68 wins, 76 losses). In the 1995 playoffs, the Indians beat the Boston Red Sox three games to none in the division series and the Seattle Mariners four games to two in the Championship series to win the American League pennant that year). Batting Average: Divide the number of base hits by the total number of at bats (AVG). For example, if Jim Thome has a season total of 400 at bats and 125 base hits (singles, doubles, triples, and home runs), then his batting average would be .320. Earned Run Average: Multiply the number of earned runs by nine, the number of innings in a typical game. Divide that by the total number of innings pitched. For example, if pitcher Orel Hershiser allowed 60 earned runs in 230 innings, then multiply 60 by 9. Divide that number, 540, into 230. The ERA would be 2.35. Slugging Percentage: Slugging percentage is the number of total bases divided by the total number of at bats. Additional points are made for each base hit; a single base hit is one point while a home run is worth 4 points. After adding all the points, divide that total number by the total number of at bats. For example, if Manny Ramirez has a total of 140 singles in 420 at bats, then 140 divided by 420 would give him a slugging percentage of .340. On Base Percentage: Total up the number of base hits, walks (Base on Balls/BB) and times the batter was hit by a pitch. This figure is then divided by the number of at bats, number of walks, number of hits, number of times the batter walked, and number of times he hit a sacrifice fly to move a runner. For example, if Omar Vizquel has a total of 450 at bats, 120 hits, 60 walks, was hit by a pitch eight times and batted six sacrifice fly balls, the formula would be 120+60+8=188. Divide this figure into 450+60+8+6, which would be 524. The OBP would be .360. Fielding Average/Fielding Percentage: Divide a player’s total number of assists and put-outs by the number of assists, put-outs, and errors. For example, if Albert Belle has 180 put-outs and 200 assists while committing 8 errors, then his Fielding Percentage would be 180+200 divided by 180 + 200+8. That would be 380 divided by 388, giving us a FPCT of .980. Win-Loss Percentage: Divide the total number of games won by the number of decisions. For example, if pitcher Charles Nagy has a win-loss record of 16 and 3, divide the 16 into 19. The would give us the number of .850. What does WCGB stand for in baseball standings that are printed in the newspaper? It stands for "Wild Card Games Back." 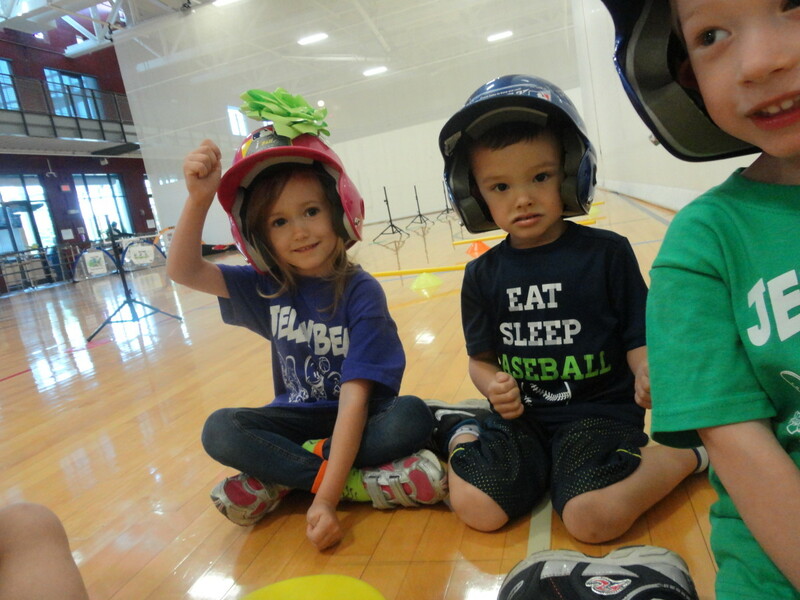 In Major League Baseball, each league has three divisions (East, Central and West). At the end of the season, the top team in each division receives an invitation to compete in the first round of the playoffs, but the Wild Card chooses the fourth team. The WCGB statistic is most important in August and September, for determining which team (not already in first place in its division) has a shot at getting the Wild Card spot. For example, if your favorite team is second in its division, the WCBG figure will show how many games it is behind the Wild Card leader (at that point in the season) competing to receive that fourth invitation to participate in the division playoffs. In regards to baseball, what does TB mean? TB, or the number of total bases, is the figure that describes the complete amount a batter has earned with singles, doubles, triples and home runs. Add one for each single, two for each double, three for each triple, and four for each home run. The statistic does not take into account for a batter being walked, hit by a pitch, reaching on an error or dropped ball strikeout. What do these numbers mean in reference to a baseball player .240/.331/.411? Without seeing the complete and actual box score, I guess that this is the player's batting average, on base percentage, and slugging percentage -- although maybe not in that order. Often, when listed in a row, they are qualified with the abbreviations (BA for Batting Average, OBP for On Base Percentage, SLG for Slugging Percentage, and OPS for On Base Plus Slugging). People (and sports reporters) tend to list statistics in different ways, regardless of "standard" procedures. 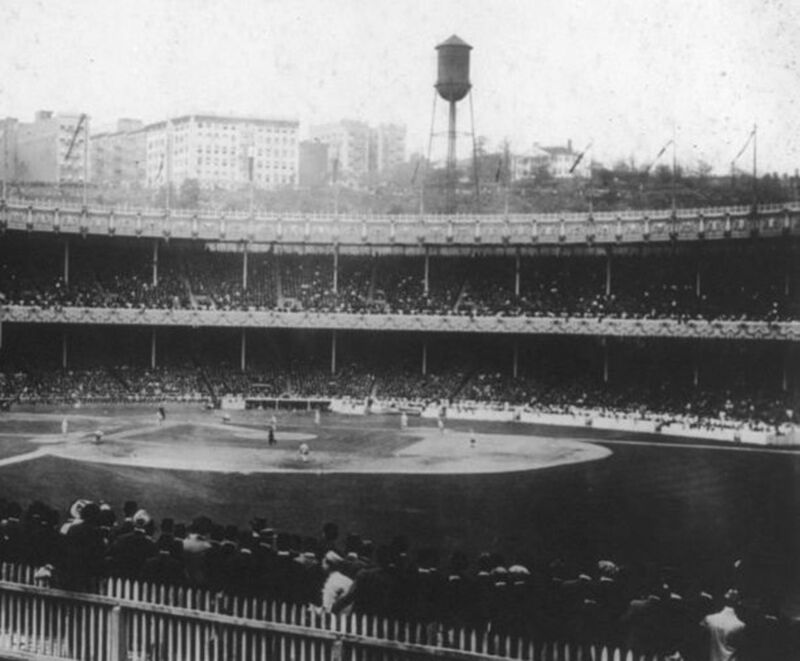 What do the numbers on the left of the baseball scoreboard mean? It may be the numbers that each pitcher in the game wears, but I would have to see the scoreboard to be able to give you a more specific answer. What does (H, 1) next to a pitcher mean? What does the S mean in the Box Score of a baseball game? I have never seen a single "S" on a box score so it could be the way the person scoring has noted the statistic--people (and news outlets) sometimes/often tend to keep track in their own way. If the notation is for offense, the "S" could mean "Sacrifice" (as in a bunt or fly ball), it might even be a "steal," although that is usually noted as "SB." Some scorers note strikeouts as "S" but those are usually written as "SO," or, more typically, "K." And it wouldn't surprise me if "S" stood for "Single." If the "S" you're looking at is for pitching, it might be for "Save," although -- that is more uniformly called "SV." Perhaps the thing to do here is to take a look at the entire game and see what makes the most sense. For relief pitchers, what does H/9 mean? H/9 (or H,9) means hits allowed for nine innings pitched. Because only a few starters pitch nine innings in Major League Baseball these days, the statistic is for starters and relievers. Divide the number of hits allowed by a pitcher (singles, doubles, triples and home runs) by the number of innings he has pitched -- then multiply that number by nine. 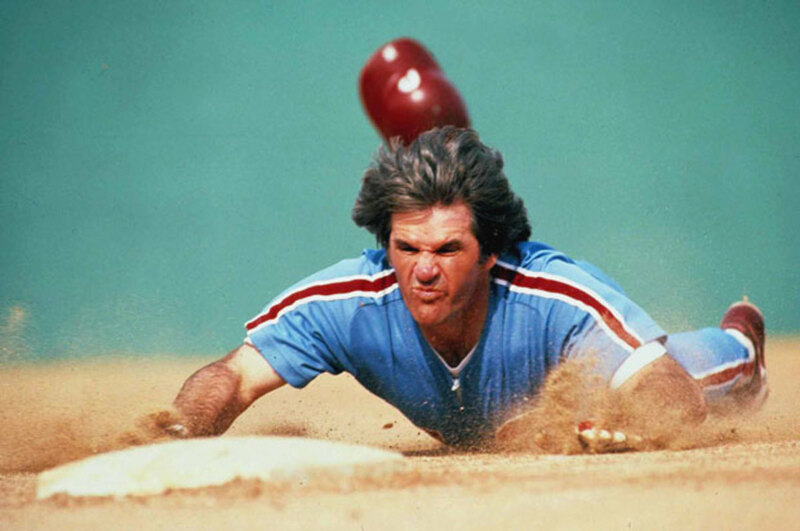 H/9 comes from the number of outs the pitcher gets, including the double plays, sacrifices and such when there is no "official" at-bat recorded. If I understand your question correctly, you are asking if there is a separate but all inclusive category? If so, I've never seen one. The stat list here includes: BB (for bases on balls) and HB (for hit batsmen), and etc. Everything is listed separately. Most often (and depending on the official scorer) details are included in the sentence-structured content that runs below the figures outline. Thus, if a pitcher, for example, hits three batters, it would be included in the paragraph as HB:3 (and may include the names of the players who were hit by the ball -- or the text (hit batsmen or HBP -- hit by pitch--) would be written out completely. It usually depends on the editor who is setting up the printed (or computer) page, and how much space is used for each description. I don't see ab (at bat) as one of your pitching stats. Someone has suggested that ab counts don't include things like walks, hit batsmen, etc. Is there an equivalent in your list of pitching stats? This is a great resource. I know most of the standard baseball abbreviations listed in a box score, but there are still some I shake my head at. :) So this is a good list to come back to when I get 'stuck'. BTW, I recently realized that the TV sportscasters calling a game actually keep their own box scores throughout each game. I'd always assumed that those figures were kept for them by others and/or on a computer, but Len Kasper & Jim (JD) Deshaies who call each Chicago Cubs game for WGN-TV were shown on air actually filling out their own score sheets one day. I found that interesting. Hi Ryan, the numbers in parentheses (should/generally) mean how many the player has for the season, at that point. In your examples, Freeman and Simmons each had one double for the game, with that being freeman's 28th on the year and Simmons' 10th. Freeman got two RBIs giving him 52 for the season (with 28 doubles so far, that's a great stat), and Upton's one RBI gives him 51 for the season, at the end of that game. Looks like Schafer got credited for a sacrifice. Hi, Mark. I have never seen any attendance figures in parens, but I'm guessing that if it's a higher figure, it could be the number thus far for the season. I will do some investigating and if I find the actual answer, I'll post it here. I would like to know what the 2 attendance figures are in a MLB box score? The first is the actual attendance and not sure what the second one is in parenthesis. Hi Teri, love your hub. But didn't you get your definition for "slugging percentage" a little off? It's the same as what you gave for the batting average definition. I thought slugging was the total number of bases divided by at bats, not the total number of hits. Thanks for a great hub. Thanks, Nick , that's interesting info, I didn't know .... I love the quote, too (Harrah-former Cleveland Indian). I love the hub. Many people don't know that the box score is generally credited to a journalist named Henry Chadwick, who is a member of the baseball hall of fame. He's also credited with the creation of the batting average and ERA statistics. This is a great hub for novices! While box scores can never provide the full picture of a game, they're still excellent for the casual fan. This is a very interesting and useful hub for the novice who doesn't know much about baseball. When I attended games in person, I always got an official program and kept score as the game proceeded. This was very interesting and it provides the raw stats for the reporters who are putting the box scores in the papers or on the Internet.